The Department of Justice’s giant health care fraud bust has resulted in 412 medical professionals being charged—including Dr. John Eastham Clark and Charlene Anita Severio of Louisiana Spine & Sports, a pain management clinic located in Baton Rouge, Louisiana. Clark was the co-owner of Louisiana Spine & Sports and Severio was the billing supervisor. Together, they allegedly ran a Medicare-defrauding scheme that cheated taxpayers out of $4.4 million dollars over the course of a decade. The pair purportedly began conspiring in June 2005, when they started billingJason May, co-owner and pharmacist at Advantage Pharmacy in Hattiesburg, Mississippi, has been charged with money laundering and conspiracy to commit fraud for his role in a massive money-making scheme that defrauded Medicare, Medicaid and TRICARE out of millions of dollars. The investigation was part of the largest health care fraud bust in U.S. history, which resulted in charges against 412 people across the country. Advantage Pharmacy was a compound pharmacy that developed and sold topical creams to patients throughout the U.S. According to the Department of Justice, May formulated the creams using ingredients that fetched higher reimbursement rates to increase profit, with no regard for the effectiveness of the ingredients. May paid for beneficiaries’ copays, then billed Medicare, Medicaid and TRICARE for the creams and pocketed some of the reimbursement, transferring thousands of dollars to a money market account. May’s fraudulent medications brought in $192 million from TRICARE reimbursements alone. May’s investigation had been ongoing for years, and the Advantage Pharmacy scandal is related to a larger TRICARE-defrauding scheme that dates back to 2012, per the Clarion-Ledger. Investigators from the FBI and other federal and state agencies seized millions of dollars in assets during a raid of Advantage and several other Mississippi pharmacies in January 2016. 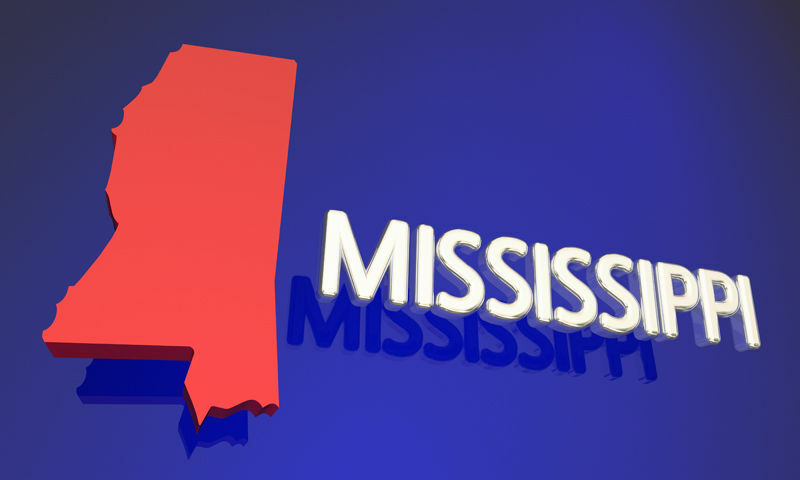 Together, they purportedly created a web of fraud involving pharmacists, doctors and health care marketers throughout Mississippi. Along with May, the Department of Justice has also charged Gerald Jay Schaar, a drug marketer for another pharmacy. Schaar allegedly enticed a doctor to write topical cream prescriptions for patients he hadn’t examined, then altered patient records to make it appear as though the doctor had, in fact, seen them. Schaar received kickbacks from the pharmacy in exchange for fueling demand for the expensive medications. May [is expected to] plead guilty to the health care fraud charge on July 25. He is one of 412 defendants named by the Department of Justice in their historic health care fraud takedown. The defendants, who are in 41 federal districts across the country, have allegedly conned Medicare, Medicaid, TRICARE and private insurers out of $1.3 billion. Out of all the defendants, almost 300 doctors, nurses and pharmacists have had their licenses suspended for putting profits ahead of patient care. Shockingly, 120 of those accused allegedly prescribed and distributed potentially dangerous narcotics. The major bust was led by the Justice Department and the Medicaid Fraud Strike Force with support from many government agencies, including the FBI, the DEA and State Medicaid Fraud Control Units.